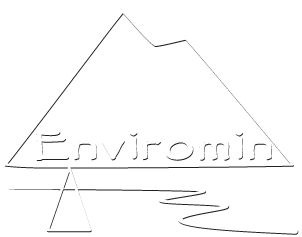 Kylie Bodle – Enviromin, Inc.
We are an APHIS permitted facility! Come visit us at our open house! This grant was provided by the Bozeman Business and Professional Women and will help our new facility meet standards required for APHIS permitting. Congratulations, Lisa! We’re going to Fairmont, will you be there? We hope to see you at the 25th annual Mine Design, Operations, and Closure Conference at Fairmont Hot Springs Resort in beautiful Fairmont, MT! The conference runs from May 7 – 11. Come meet Lisa at the Society for Mining, Metallurgy, & Exploration conference. She’s giving a talk about New World’s Glengarry Adit on Tuesday, February 21, at 2 pm in the Environmental Session: Technologies for Management of Mining Influenced Water in Historic Mine Pools (ADTI-MMS).